We’re in the endgames now. It’s been revealed today from Square Enix today that they released another Kingdom Hearts III trailer which showcases the final battle of the game’s story. Everything has been leading up to this point. 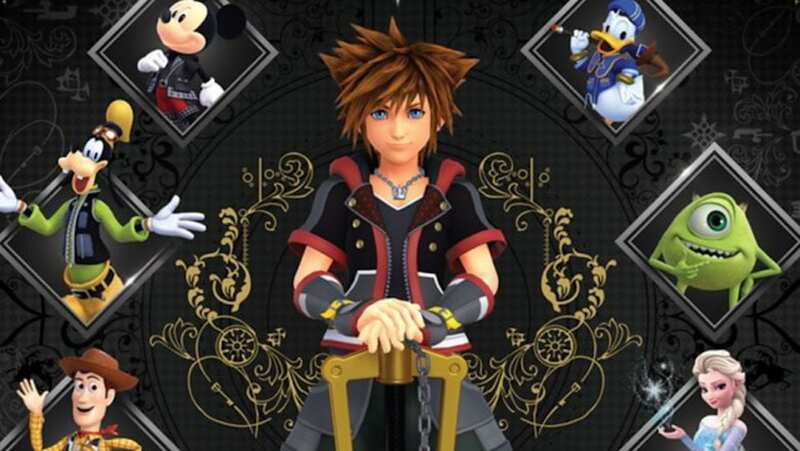 Kingdom Hearts III will be the last story for Sora’s adventure against the darkness led by Xehanort. You can expect this game’s release on January 29th, 2019 for PS4 and X1. I’m so excited. It’s so close now. Me too. We are about a month away for this game’s epic finale.